The package for opam-lib version 1.3 has just been released in the official opam repository. There is no release of opam with version 1.3, but this is an intermediate version of the library that retains compatibility of the file formats with 1.2.2.
be a step towards migration to opam-lib 2.0. This version is compatible with the current stable release of opam (1.2.2), but dependencies have been updated so that you are not (e.g.) stuck on an old version of ocamlgraph. Therefore, I encourage all maintainers of tools based on opam-lib to migrate to 1.3. The respective APIs are available in html for 1.2 and 1.3. A note on plugins: when you write opam-related tools, remember that by setting flags: plugin in their definition and installing a binary named opam-toolname, you will enable the users to install package toolname and run your tool with a single opam toolname command. there are now 6 different ocamlfind sub-libraries instead of just 4: format contains the handlers for opam types and file formats, has been split out from the core library, while state handles the state of a given opam root and switch and has been split from the client library. OpamMisc is gone and moved into the better organised OpamStd, with submodules for String, List, etc. OpamPath.Repository is now OpamRepositoryPath, and part of the repository sub-library. The development version of the opam-lib (2.0~alpha5 as of writing) is already available on opam. 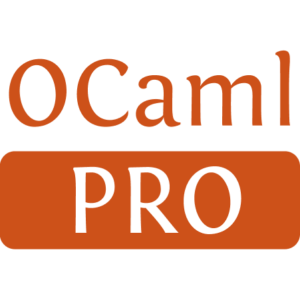 The name has been changed to provide a finer granularity, so it can actually be installed concurrently -- but be careful not to confuse the ocamlfind package names (opam-lib.format for 1.3 vs opam-format for 2.0). opam-file-format: now separated from the opam source tree, this has no dependencies and can be used to parse and print the raw opam syntax. opam-core: the basic toolbox used by opam, which actually doesn't include the opam specific part. Includes a tiny extra stdlib, the engine for running a graph of processes in parallel, some system handling functions, etc. Depends on ocamlgraph and re only. opam-format: defines opam data types and their file i/o functions. Depends just on the two above. opam-solver: opam's interface with the dose3 library and external solvers. opam-repository: fetching repositories and package sources from all handled remote types. opam-state: handling of the opam states, at the global, repository and switch levels. opam-client: the client library, providing the top-level operations (installing packages...), and CLI. 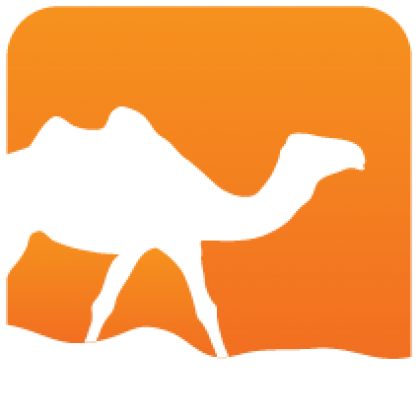 opam-devel: this packages the development version of the opam tool itself, for bootstrapping. You can install it safely as it doesn't install the new opam in the PATH. The new API can be also be browsed ; please get in touch if you have trouble migrating. Generated from opam-lib-1-3.mdusing opam2web, courtesy of OCamlPro. Commercial support.